Many years ago, when the cannabis seed industry that we know today was just a twinkle in the bloodshot eyes of a few brave men and women, cannabis seeds were mainly identified by their land of origin as they passed from hand to hand and eventually, country to country. This tradition continues to this day, with many old school and true-breeding lines bearing names such as Afghani #1 and Hindu Kush. Buying from reputable seed banks obviously eliminates this problem as you can be sure that the cannabis seeds you get are the genuine article as named on the packet. Whether they are regular, feminized or autoflowering cannabis seeds is also no mystery when purchasing from good cannabis seed suppliers. But what about when you happen to come by anonymous cannabis seeds? That random pinch, or even handful, of unidentified seeds could be any strain of marijuana, from well-known Skunk #1 to a one-off hybrid created by amateur – or even accidental – breeding. Cannabis seeds are sometimes found in weed that is intended for consumption and should really not contain seeds at all (‘sinsemilla’, a name often used for high quality ganja, literally means ‘without seed’ in Spanish). The kind of bud they are found within might give you some clues as to what sort of product these ‘bag seeds’ will provide you with, if you know what to look for. Information about yield, height and flowering time, however, can only be deduced by growing the mystery cannabis seeds and closely observing how they perform. Germination and seedling phases won’t tell you that much, apart from whether your cannabis seeds are capable of producing seedlings, of course. The first clues come when the plants have developed the first eight or so internodes (the point where side branches grow out from the main stem). If they’ve already started to show signs of flowering, you’ve probably got an auto-flowering strain. Lucky you, as these require very little work! Otherwise, the growth pattern may be tending towards bushy plants with broad-fingered, dark green leaves, or long, spindly plants with lime-green, narrow-fingered leaves. The former points to Indica genetics, so you can expect a flowering time of usually around nine weeks and a harvest of chunky, solid buds. The latter suggests a Sativa-dominant cannabis type which will require a longer flowering period, sometimes as much as 16 weeks for some Haze varieties. 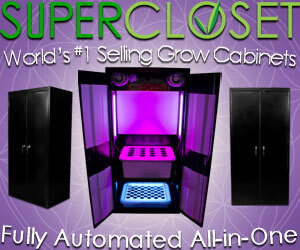 Keep a close eye on your cannabis plants from this point on. When the first signs of flowers begin to develop, you’ll need to identify the males as soon as possible and eliminate them from your growing space. Luckily they are fairly easy to spot, as they develop tiny buds that develop into balls rather than the twin white hairs that grow in a V-shape that signify female flowers will follow. It’s possible that you won’t see male flowers at all, in which case your cannabis seeds are most probably feminized – or you’re just incredibly lucky! 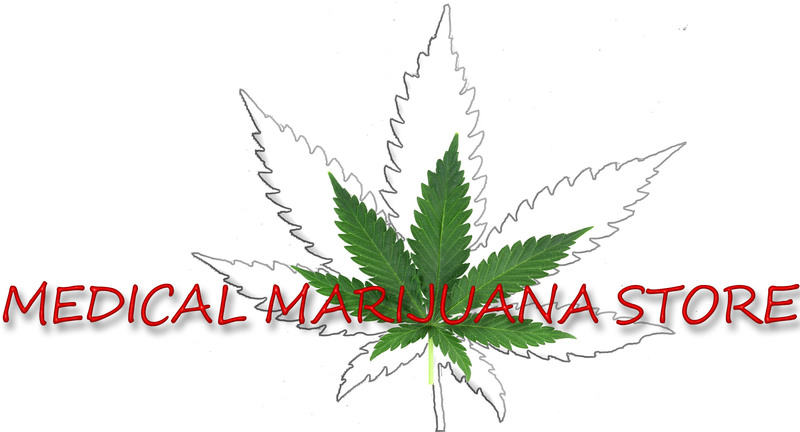 "Marijuana SEO" for Google Organic Growth.